The average boiler lasts up to 15 years so a new boiler isn’t something you should need to buy too often. However, when your boiler does come to the end of its life, you can save yourself money, time and hassle later by installing the right one for your needs and making sure it is installed correctly. 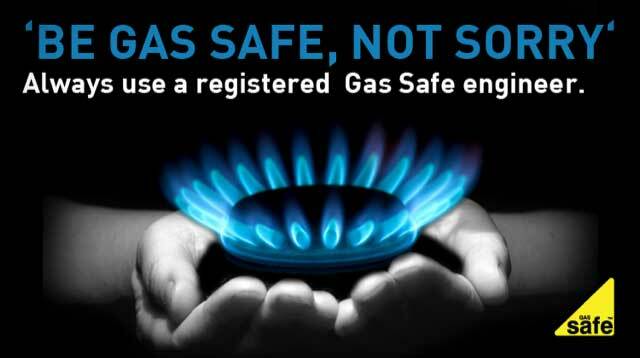 All our engineers are Gas Safe Registered with extensive training and experience in fitting boilers correctly. Because we have been replacing boilers for over 15 years, we are experts in helping people choose the right boiler for their home to keep them warm with as little energy wastage as possible. Admittedly, the most common reason we see for people replacing their boilers is because they are broken. In an ideal world, people should really replace their boilers before they get to this point because a boiler at the end of its life isn’t energy efficient, is prone to expensive break downs and can even be susceptible to dangerous gas and fume leaks. As heating counts for up to 60% of the average home’s energy bills, it’s important to have a boiler which is as energy efficient as possible. Fortunately, modern boilers are much more efficient than ones designed even as recently as 10 years ago so a new boiler to replace an old one which has just started having regular trouble, can save you money as well as aggravation. The type of property you have, the size of your family and the way you use heating and hot water will all affect which type of boiler would be the most efficient and effective for you. 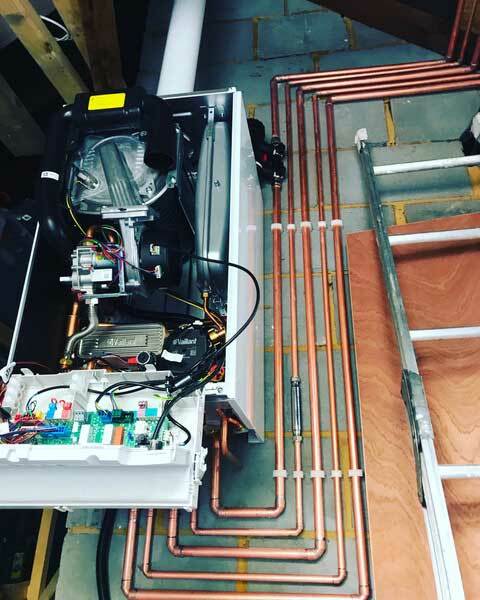 One of the first things you need to decide is whether a combi boiler or separate water tank and boiler would be the most suitable for your circumstances and then you need to consider things like heat recovery devices and how you would like to control your boiler. Because there is quite a lot to take into consideration when choosing a new boiler that will work best for your home and your family, we can ask you the right questions to lead us to making a recommendation based on our experience and knowledge. It goes without saying that boilers have to be installed correctly for them to work properly and be safe so you need a Gas Safe Registered gas engineer but it is also important to hire an engineer with extensive experience to install a boiler in the best way for your property. 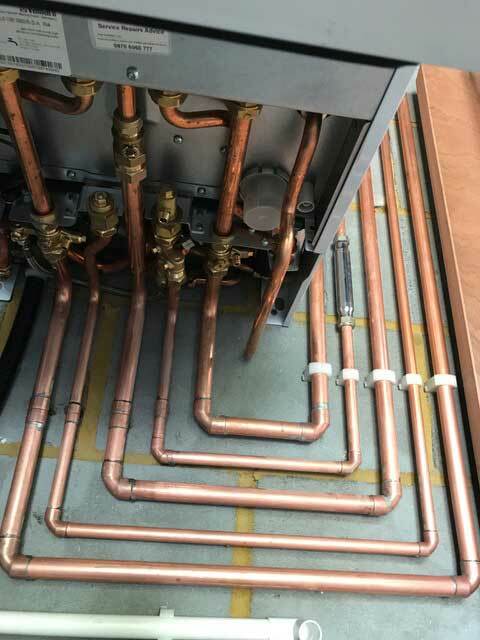 Our team have experience of fitting all kinds of different boilers in a wide range of properties so can install boilers quickly, efficiently and with minimal disruption. Because boilers are a rare but expensive purchase, we can help you get the right one to suit your needs and install it in a way that maximises efficiency and minimises hassle. If your boiler has stopped working or you would like to replace an old boiler before it gets to that point, please call 01273 590078 for advice and a no-obligation quote.